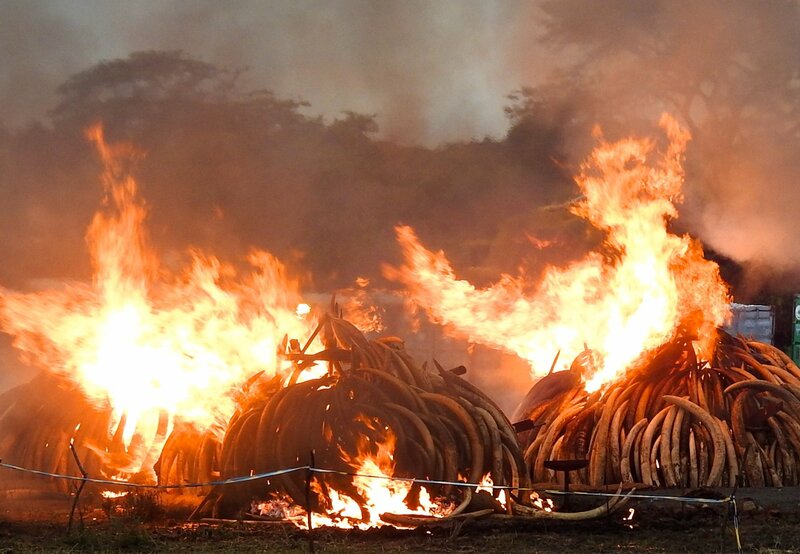 University of Queensland researcher Alexander Braczkowski said an examination of the global media coverage of the world’s largest ivory burn in Kenya in 2016, revealed that coverage disproportionately reached western audiences. 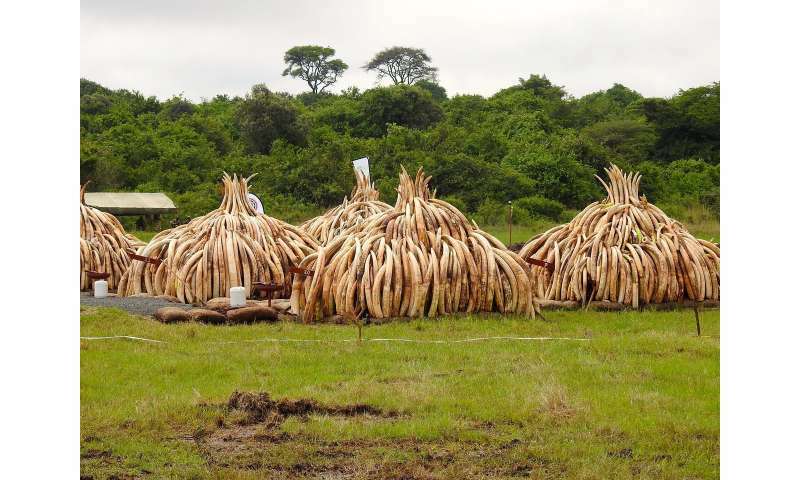 Mr Braczkowski, of UQ’s School of Earth and Environmental Sciences, said the study was the first to assess the potential impact of the destruction of more than 105 tonnes of ivory, worth roughly US$100 million (A$128 million) on the black market. 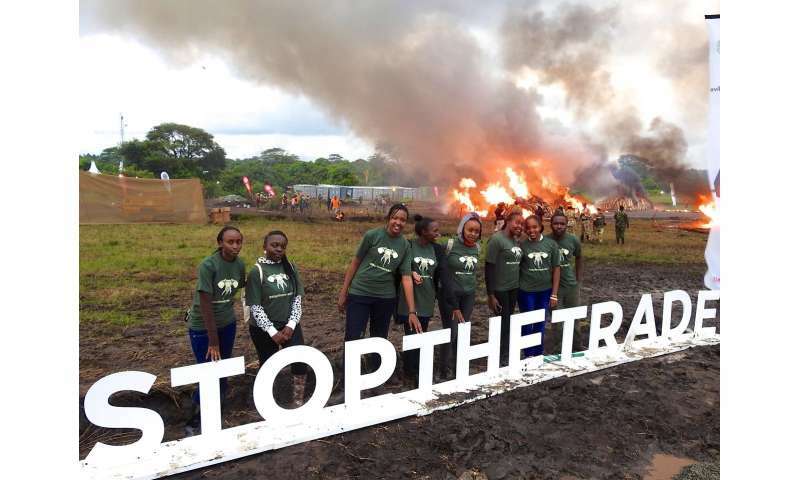 “Our study found 81 per cent of online media coverage was produced in the United States, which has few elephant poachers and few consumers of illegally-sourced ivory,” Mr Braczkowski said. UQ School of Biological Sciences and Griffith University researcher Dr Duan Biggs said with no real measure of the effectiveness of these conservation marketing events, there is no way of judging if they achieve their objectives of reducing ivory demand and supporting elephant conservation. 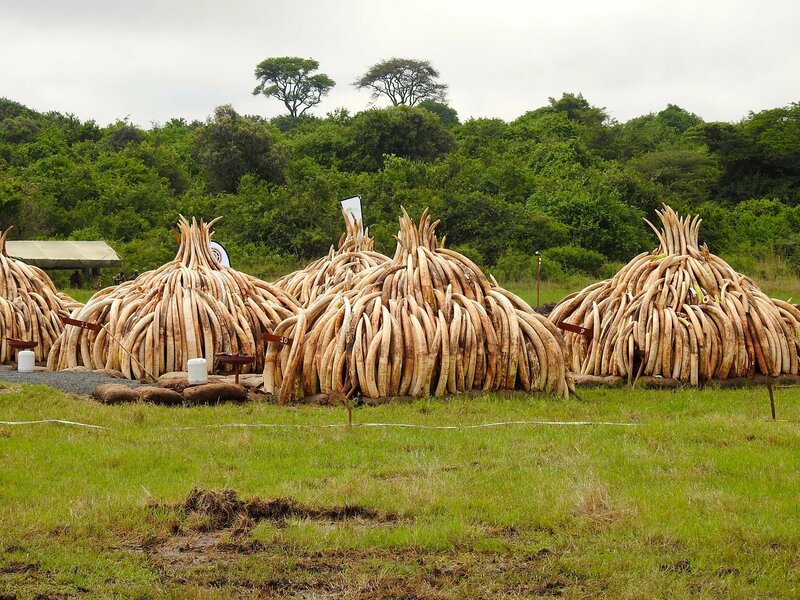 “If ivory consumers, poachers, dealers and policy makers were the intended audiences, then a strategy of sustained media pressure to extend news coverage to weeks or months may have been better to effect change. “These destruction events should also coincide with key meetings of policy makers, with more leaders of source, transit and demand countries invited to attend,” he said. 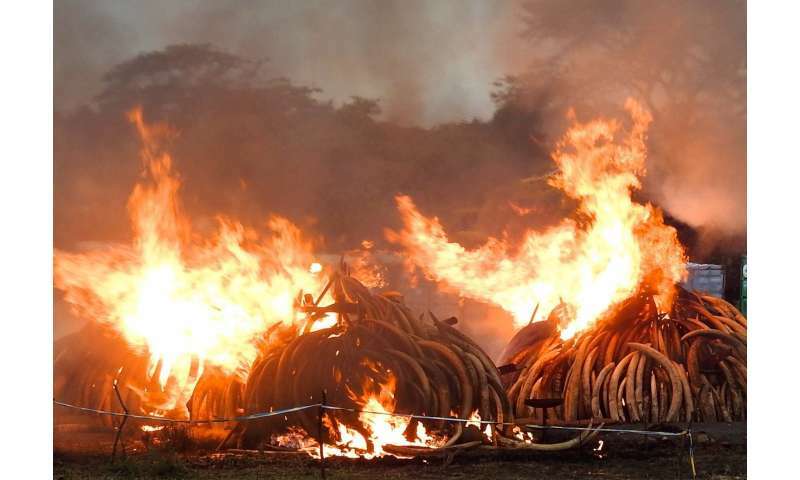 ARC Centre of Excellence for Environmental Decisions Dr Matthew Holden said governments, donors and NGOs should introduce monitoring around events such as ivory burns. 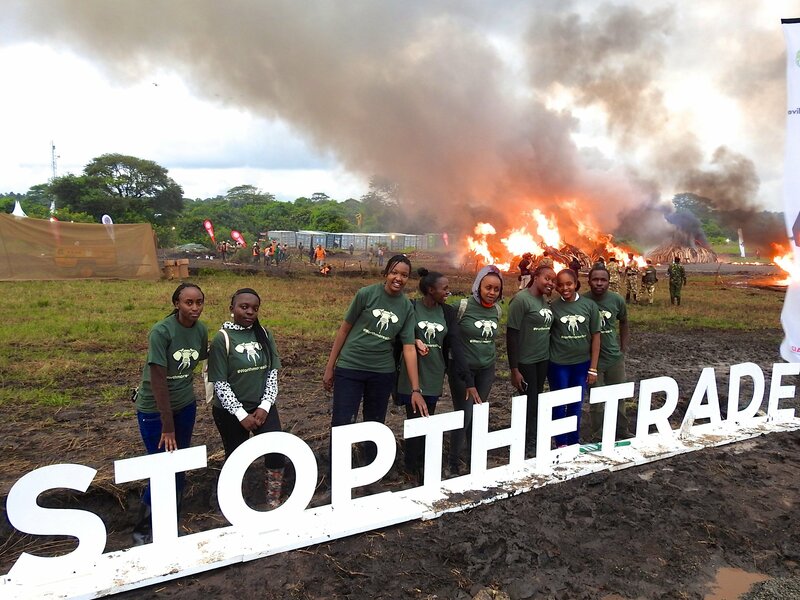 “There is an urgent need for measures of media reach, and how messages are received, and whether it changes attitudes in ivory demand countries,” Dr Holden said.